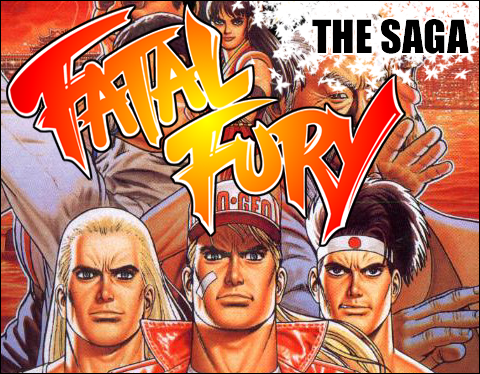 Everyone who have some interest in videogames or mangas knows about some games, or has at least heard about Fatal Fury. The Bogard brothers, the charismatic Geese Howard, the luscious Mai Shiranui... A whole universe of characters as intriguing as endearing each other, that we barely see differently that punching faces and kicking asses around! Let's get deeper in this universe. What are the links between the characters, who hate each other, where and when did all this drama started ... Introspection in the Fatal Fury universe, its various games, its characters, its story. 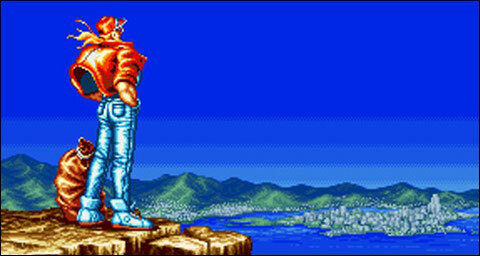 It all began in 1991 when the first game of the series was released: Fatal Fury. The action takes place the same year in Southtown, a lovely seaside resort on the american east coast. As it happens almost every year, the King of Fighters tournament will unfold all around the city, and fearsome fighters of the world make the trip to involve in it and become the champion. The organizer of this event is no other than Geese Howard, a prominent businessman in sometimes questionable businesses, literally owning a part of the city. The man created the tournament in 1979 (Art of Fighting 2). But we're almost twelve years later, and the situation is a little different. Three new particular contestants have come to enter the King of Fighters competition: the Bogard brothers, Terry and Andy, and their friend Joe Higashi. All three are powerful experts in different martial arts: they came to try their luck in the tournament, but this is just a cover. The three men are actually coming to avenge the death of Jeff Bogard, who was murdered by Geese Howard in 1981, while Terry and Andy were only children.